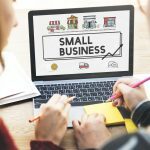 There are a lot of demands on the working capital of a small business – from keeping the lights on to fueling growth. It’s not unusual for a small business owner to come up short from time to time. Often, if all the outstanding invoices were paid, there would be no working capital shortfall. Unfortunately, your accounts receivable aren’t always due when you need them the most. Invoice factoring is a great way for to bridge the gap between invoicing and collection. Invoice factoring is a financing option in which a business sells its outstanding invoices at a discount to a third party or factor, usually an alternative financing company. Just like with a traditional loan, the terms of this type of financing will vary from lender to lender. Typically, a factor will initially purchase the invoices for 80% of their value. Once the invoices are paid, the factor will pay the remaining 20% minus the factoring fee. Some business owners may be leery of this type of funding. Before deciding against considering invoice factoring to supplement your working capital, make sure you understand it’s many benefits. You may discover invoice factoring to be a more effective solution than applying for a loan. With a traditional business loan, the application and approval process can weeks, even months, leaving you stranded without the cash you need to keep your business on track. The factoring process is significantly shorter, normally only 5-10 days with funding available within 24-28 hours once the invoices are approved. Invoice factoring does take slightly longer as those who owe the invoice must be approved as well. 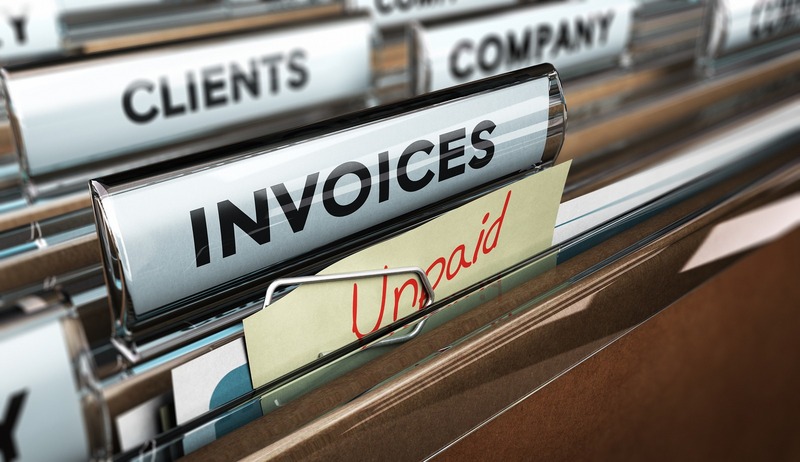 Invoice factoring will not add to your liabilities or increase your monthly operating costs.The factor will be collecting from those who owe the invoices. That said, be selective about the invoices you choose to factor. 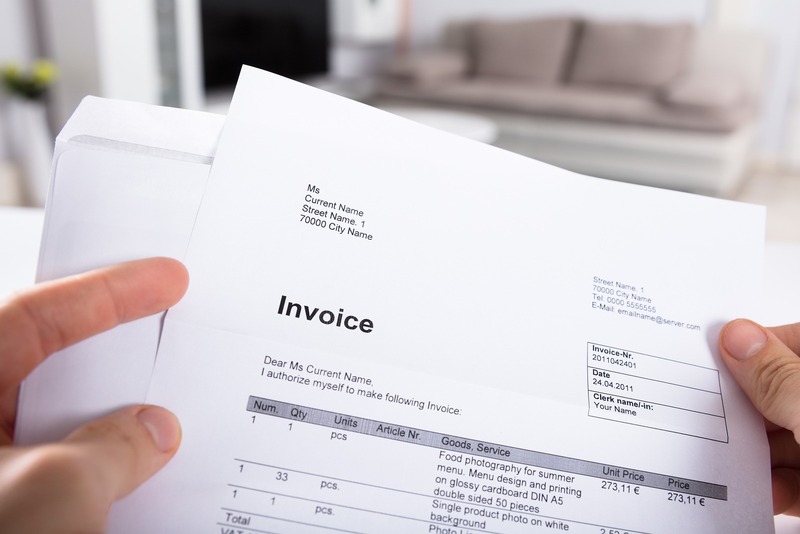 If the invoice can’t be collected, you could end having to pay it. Because they must adhere to strict regulations, banks often place restrictions on the use of a business loan. These restrictions are called loan covenants and require that the funds be used for a specific business purpose and no portion of the funds can be used for a different purpose. Factoring and alternative lending companies don’t dictate how you spend the funds. Skip the anguish of checking every day to see if customer invoices have been paid yet. Invoice factoring lets you pay your bills, meet payroll, avoid damaged credit and keep your business moving forward without all the stress. If your business or personal credit have hit a few bumps along the way, it doesn’t mean you won’t be approved for invoice factoring. You don’t need great credit, multiple years in business or a strong financial history to qualify for invoice factoring. Approval by the factor or alternative finance company is based on the financial strength and stability of the customers paying the invoices, rather than you. 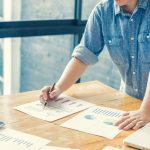 In addition to the many benefits invoice factoring provides, it can help you take advantage of opportunities you might otherwise have to pass up. Whether you’re looking to negotiate bulk discounts from suppliers, increase inventory for large orders, or take on the additional staff required for expansion, factoring can be a great way to make it happen. When done with proper planning, it is possible to use invoice factoring to either save or make money to cover and exceed the fees associated with factoring. If your considering invoice factoring, CFG Merchant Solutions (“CFGMS”) can help. We are a privately owned and operated specialty finance, and alternative funding platform. Our focus is providing capital access to small and mid-sized businesses (merchants) in the U.S. that have historically been underserved by traditional financial institutions and may have experienced challenges obtaining timely financing. The CFGMS team brings to the table more than 60 years of institutional investment banking experience in the credit, commercial finance, and capital markets. Contact us to find out if factor invoicing is right for your business.